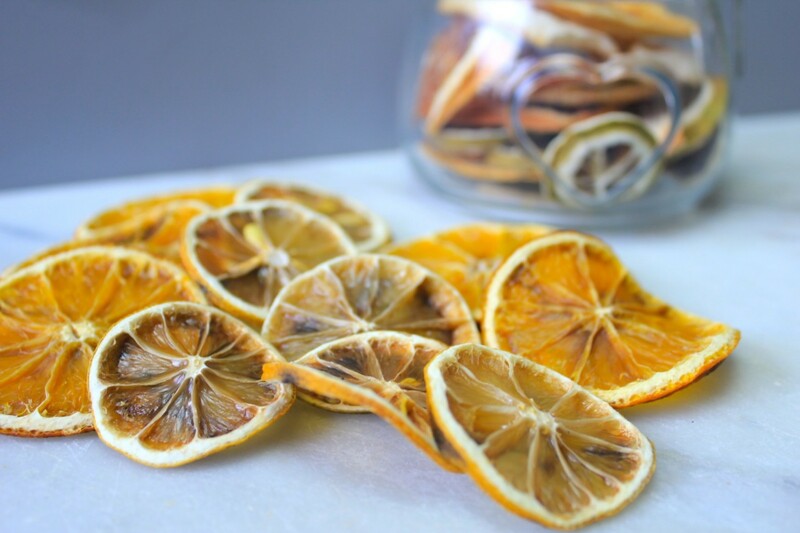 How to dehydrate citrus fruits for your gin! 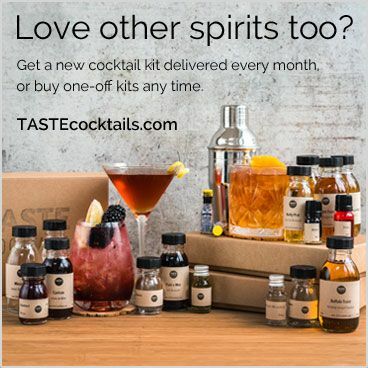 There seems to be a big trend on adding dried citrus fruit to garnish cocktails and G&Ts. By making these easily in your oven at home, you have ready sliced garnishes that last ages and make a great gift. 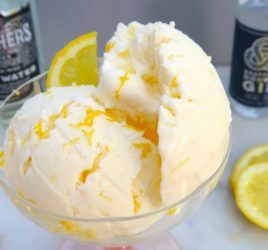 Also there is an added sweetness to the citrus which is perfect in a gin and tonic! Whatever you end up using your dried fruit wheels for, during the drying process your house will smell incredible! It is super easy, once they are in the oven you can just leave them for a few hours. 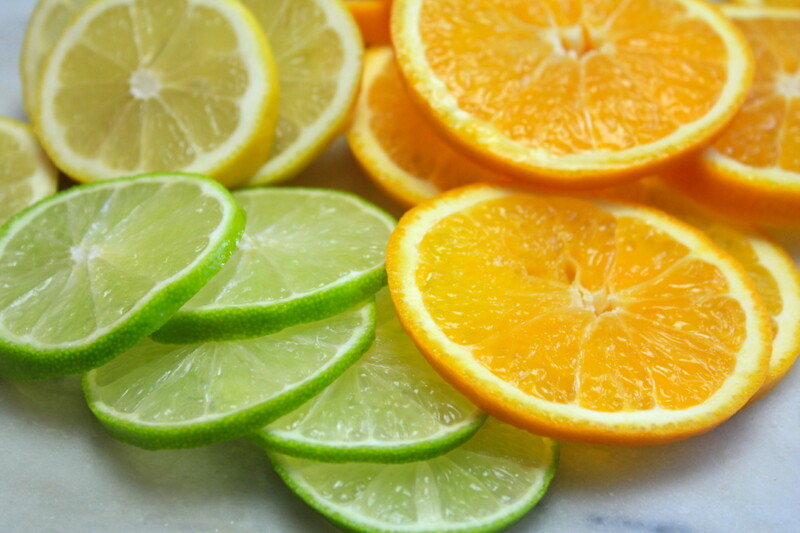 The lemons and limes may only take 3-4 hours but bigger oranges and grapefruits can take longer. You will know when they are ready because they wont feel tacky anymore. Citrus fruits of your choice – however many you require. Oven tray, wire rack and storage jars. Turn your oven on as low as possible (mine is 60°C). 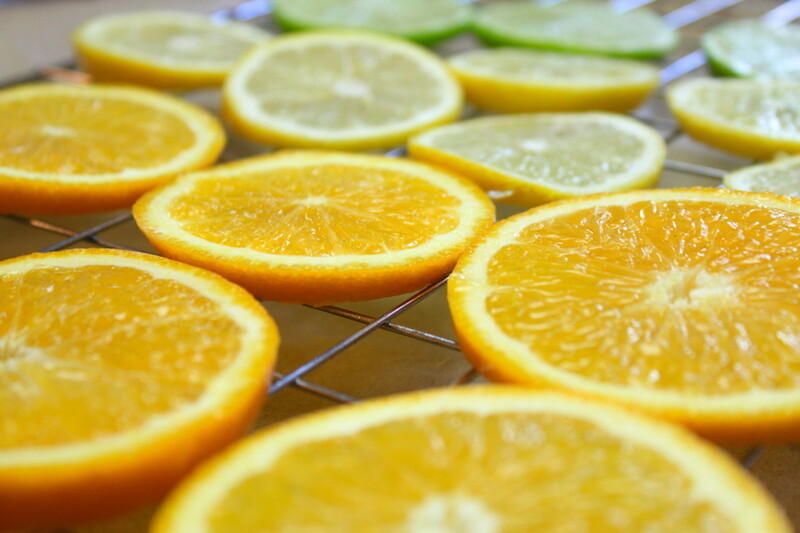 Slice your citrus into thin wheels, and place the wheels on a wire rack over an oven tray. Once in the oven, check on them occasionally, but try not to open the oven door too often. This will take a few hours. The smaller citrus will take 3-4 but larger fruits may take longer. Once completely dried, store in glass jars at room temperature. These will keep for about a month. 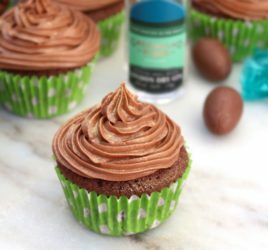 They can also be rehydrated when needed. 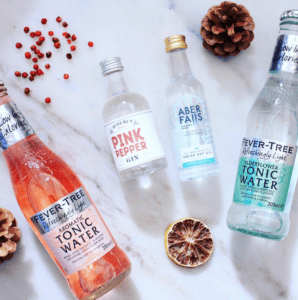 They make wonderful garnishes in gin cocktails and G&Ts, however also can be used in just hot water or a Gin Hot Toddy for a nice soothing drink! Check out the video below to see how easy it really is! 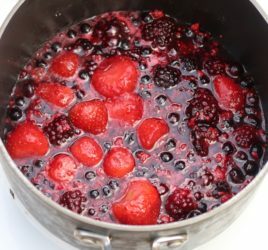 Need more gins for your dehydrated fruit to go in? 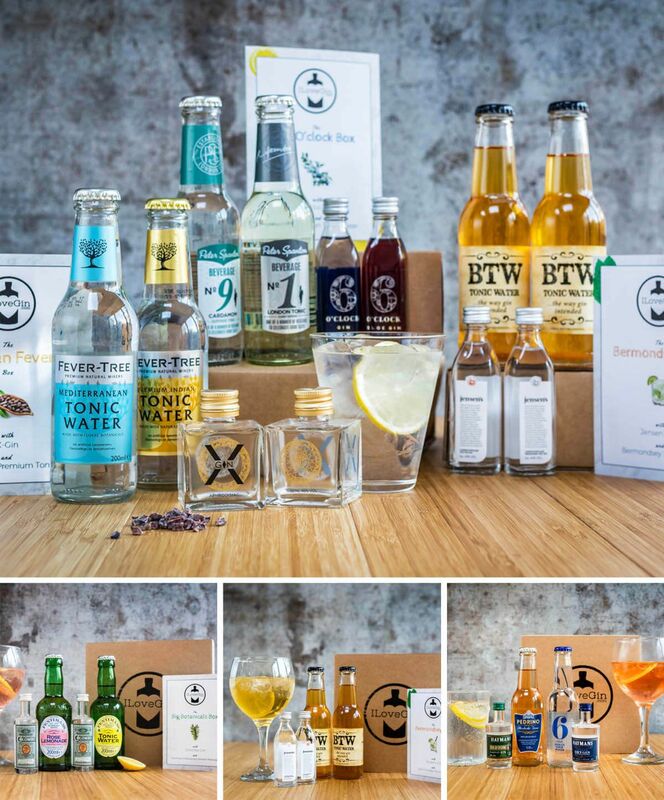 Join the ILoveGin club where we send you a new box like the one on the right for just £14/m inc free delivery, you’ll get 2 new gins and 2 tonic/mixers each month to try, enough to make 4 G&Ts plus discounts on full size bottles.